Are you dealing with these symptoms? There is a good chance these problems can be solved by leadership development. 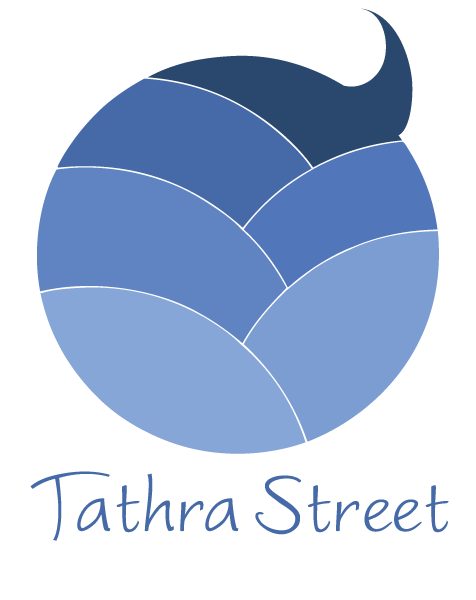 If you want to a culture of leadership where diverse views are valued, and the environment allows for creativity that invites innovative thinking, talk to Tathra about a basic assessment to determine where your business is at and how we might work together.